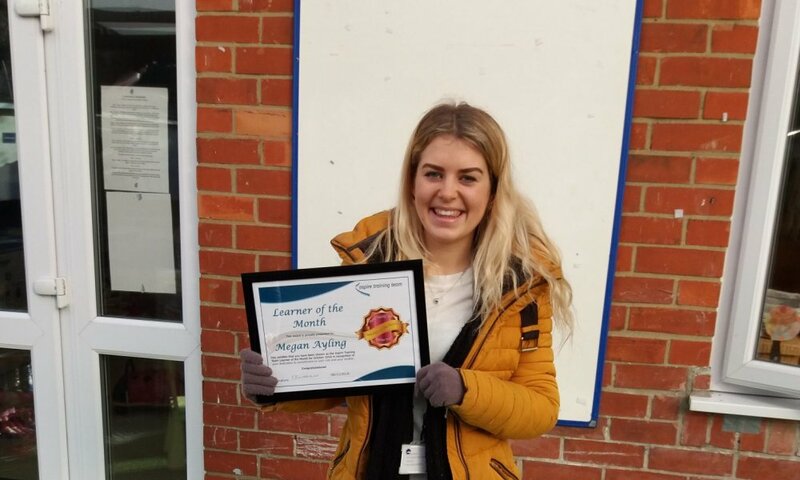 Aspire Training Team are delighted to announce Megan Ayling from Park School Nursery as our October 2018 Learner of the Month! “I am nominating Megan because she is just brilliant! 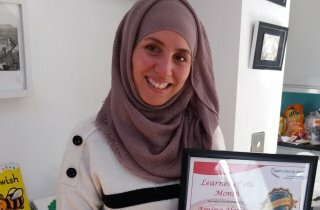 She has embraced her Level 3 course and is really enjoying putting her learning into practice. 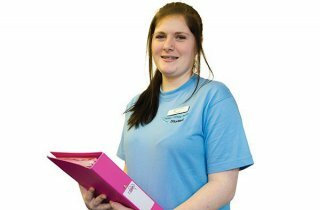 Megan is based in our 2 year old room and since September has taken on the role as key person for a group of children. Megan manages her time well and is flying through her course. 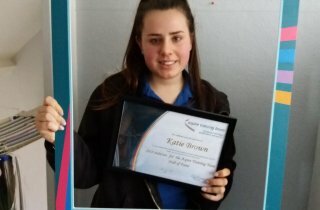 As always we love hearing such wonderful comments from Managers on our learners and Megan’s passion for her work really shines through in Rebecca’s comments. 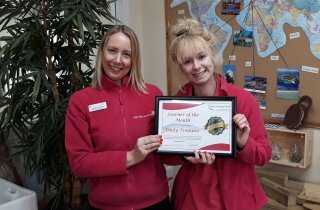 That is why we are very pleased to announce Megan as our October 2018 Learner of the Month!